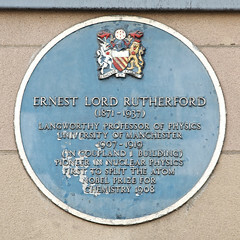 Ernest Lord Rutherford (1871 - 1937). 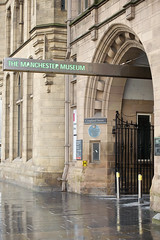 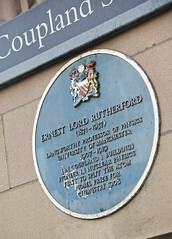 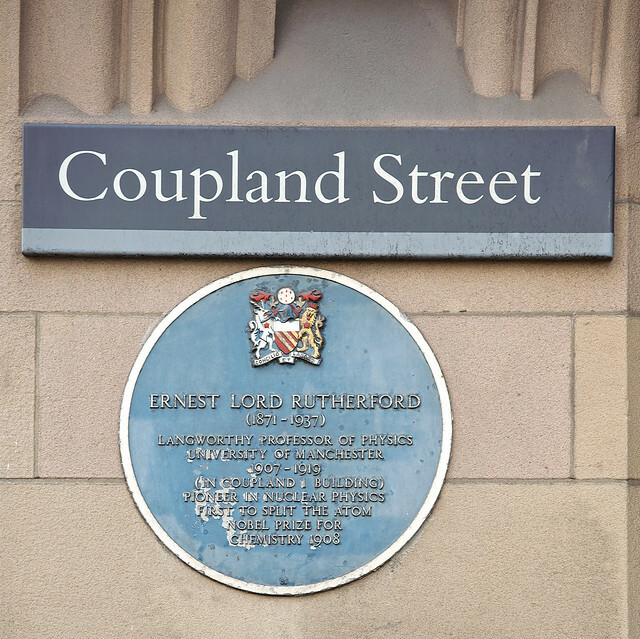 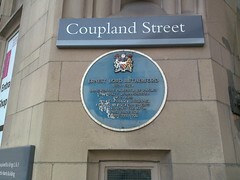 Langworthy Professor of Physics, University of Manchester 1907-1919 (in Coupland I Building). 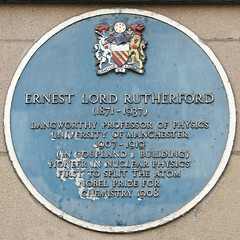 pioneer in Nuclear Physics. 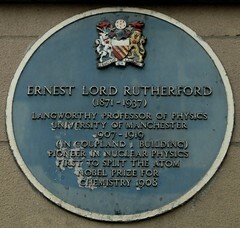 First to split the atom. 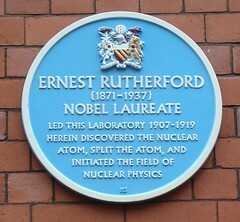 Nobel Prize for Chemistry 1908.